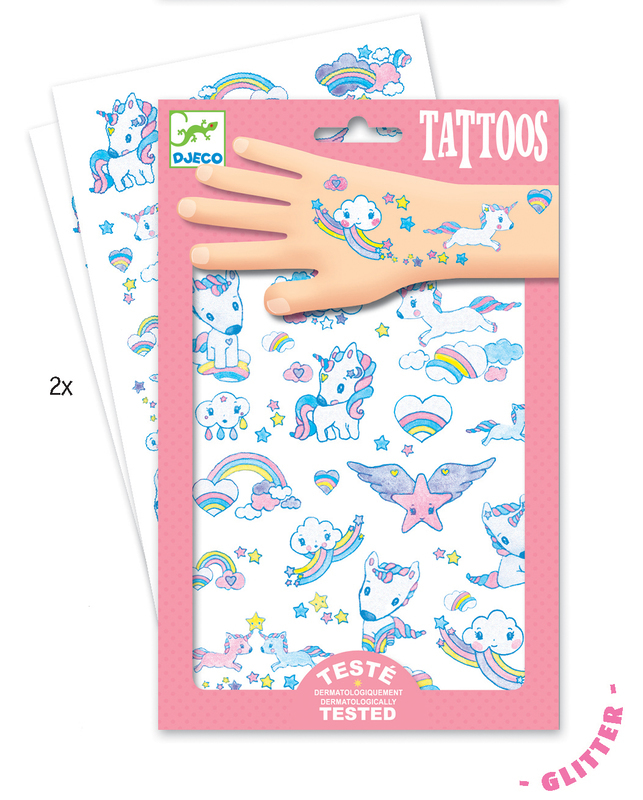 Beautiful unicorn tattoos for unicorn fans! 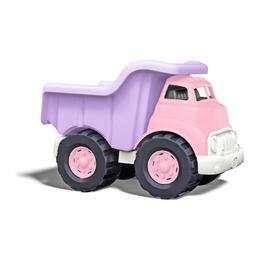 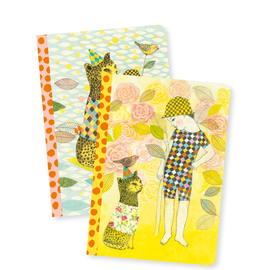 Make 4 payments of $2.23 over 8 weeks and get it now! 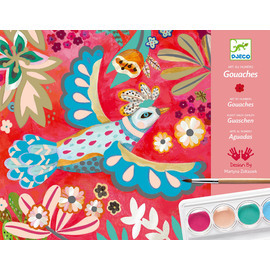 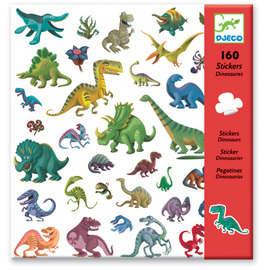 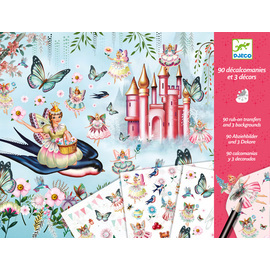 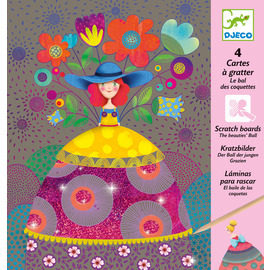 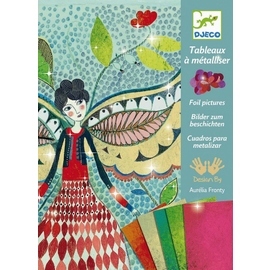 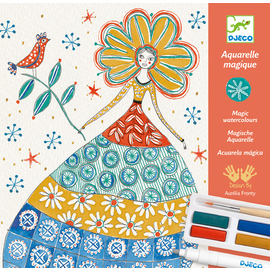 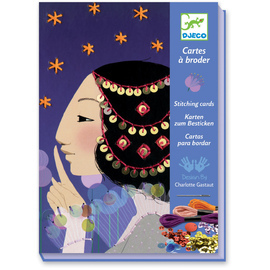 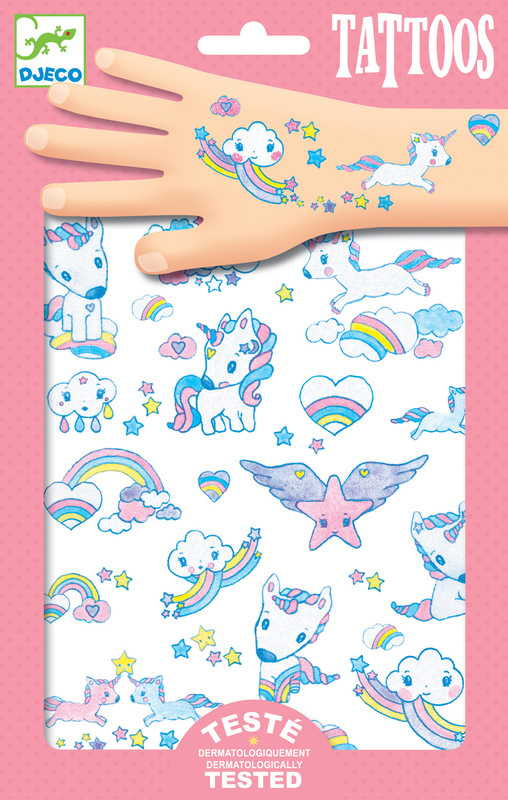 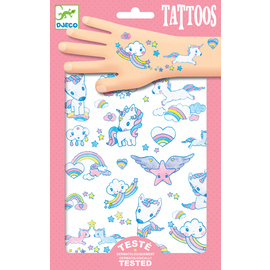 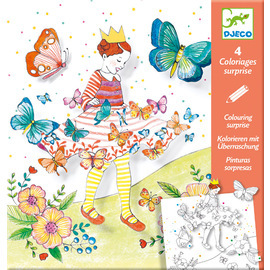 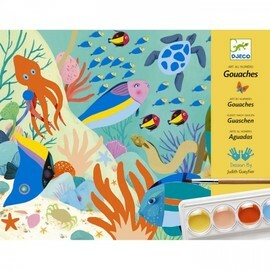 This 2 page set of Djeco Unicorn Tattoos has been dermatologically tested and is suitable for little ones. 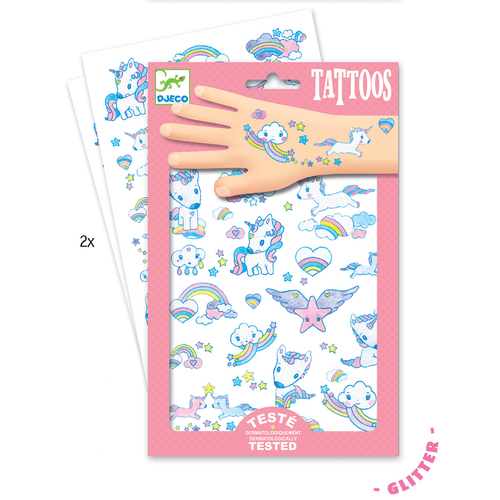 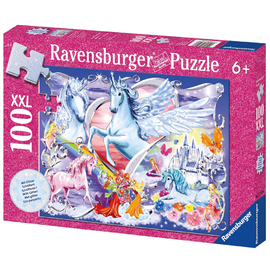 These sweet unicorn themed tattoos feature glitter highlights to add that extra little something.